The Youngstown State University football team cracked the top 10 in this week’s Football Championship Subdivision coach’s poll after last weekend’s 14-7 win against Missouri State University. The Penguins defense had their best showing of the year against the Bears — and possibly the best in head coach Eric Wolford’s tenure. Junior safety Tre’ Moore had a breakout performance for the Penguins, earning Missouri Valley Conference Defensive Player of the Week honors after recording 11 tackles and two interceptions in the victory. The second interception stopped a potential game-tying drive by Missouri State late in the fourth quarter. Wolford thinks his team is in better shape late in the games thanks to a new practice schedule. Under the new guidelines, a regular practice now takes place on Friday after walkthroughs occur on Thursday. In the past, the days were reversed. According to Wolford, research shows that if athletes want to perform at their peak on Saturday, they should be more active the day before an event. Wolford said he’s already noticed a difference on the field and thinks the change was a big part in the defense’s success late in last week’s game. 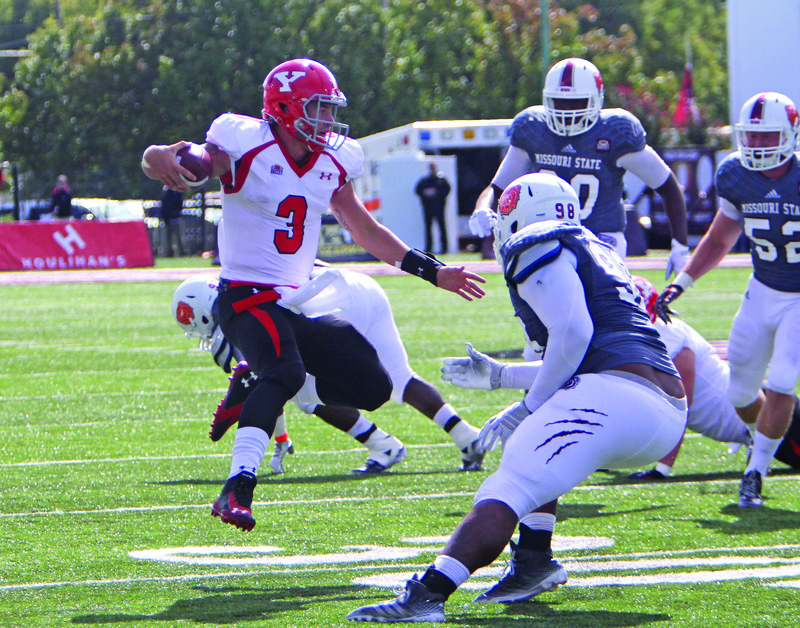 Quarterback Dante Nania thinks the change is working and that team needs to stay the course. “I thought we were flying around, moving around fast at an up-tempo pace on Tuesday and Wednesday last week,” he said. 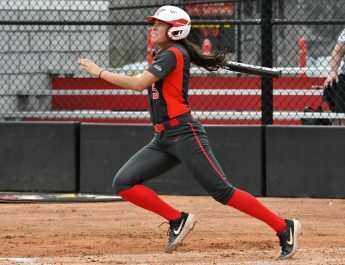 YSU hopes the new practice schedule continues to pay off this weekend as they take on Western Illinois University, which has a 2-4 record, and is coming off a strong performance against the defending three-time national champion North Dakota State University. WIU led NDSU in the fourth quarter, 10-3, but was unable to hold on, eventually losing 17-10. WIU was led last week by a strong running game that rushed for 253 yards. J.C. Baker, running back, led the way with a career high 175 yards. Safety Donald D’Alesio had nothing but praise for Baker, who he remembers from last year’s 24-14 win against WIU. The WIU defense also had a strong showing against NDSU, forcing the Bison to commit three turnovers. 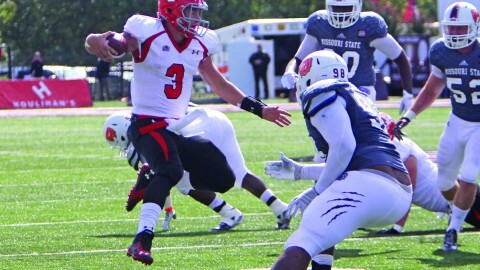 This is something YSU had its fair share of troubles with last weekend, as they turned the ball over three times. They also fumbled an additional two times but were able to recover them. Kickoff against WIU is set for this Saturday at 7 p.m. at Stambaugh Stadium.